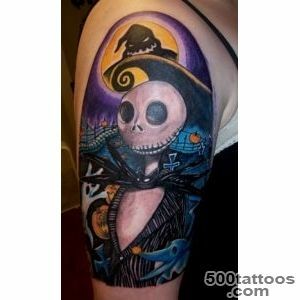 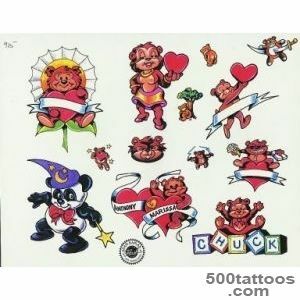 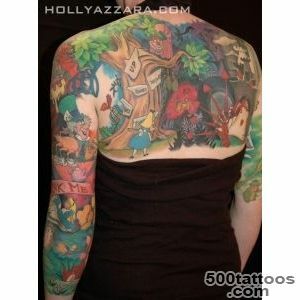 This catalog contains photos of tattoos , which show the characters of animated films . 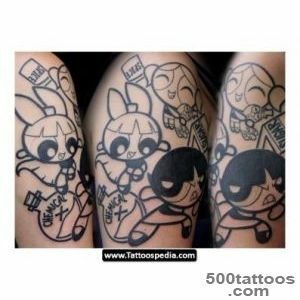 Usually , the tattoo with cartoons prefer to put a girl or young people who enjoy life, look at the modern world with a smile in his eyes , wanting to show others his kindness and iridescence . 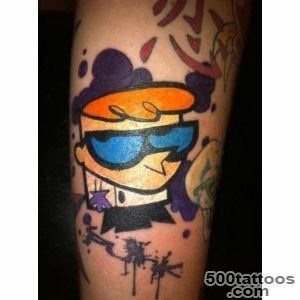 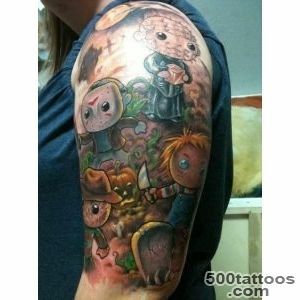 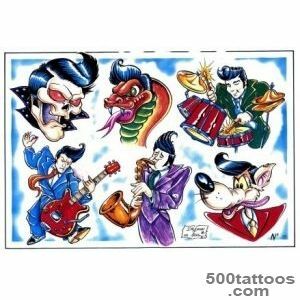 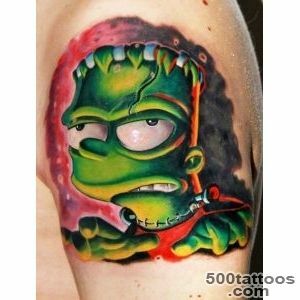 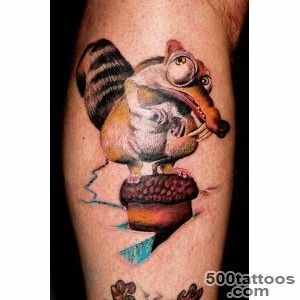 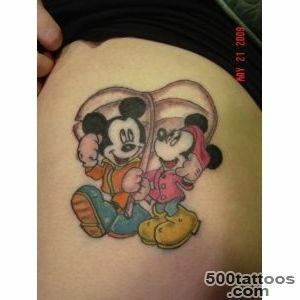 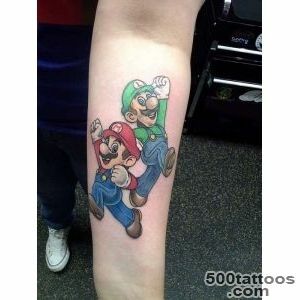 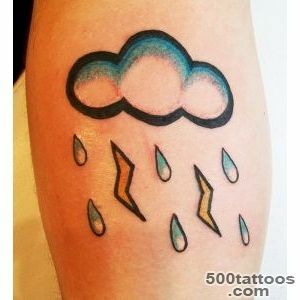 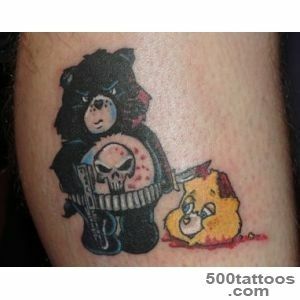 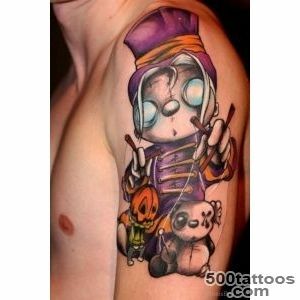 Usually,Tattoo with cartoons always bright and colorful , which certainly catches the eye . 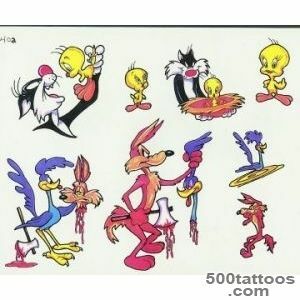 At the same time , each cartoon character has its own unique history , he is endowed with distinctive traits , which represent nature and the inner world of a man who made his tattoo .The section contains sketches and photos of tattoos with cartoons of the most popular cartoon characters . 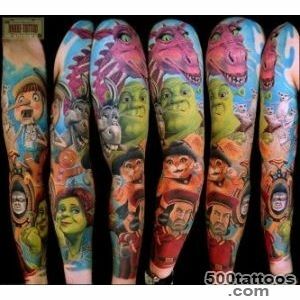 Among them, in particular, Spiderman , Winnie the Pooh , Mickey Mouse , the Little Mermaid , the Hedgehog , Ninja Turtles , Transformers and many others. 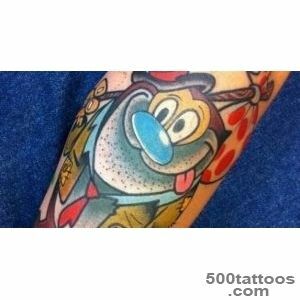 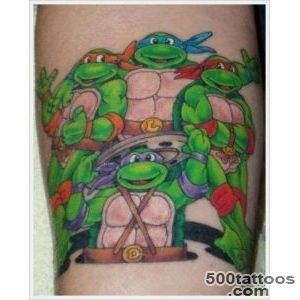 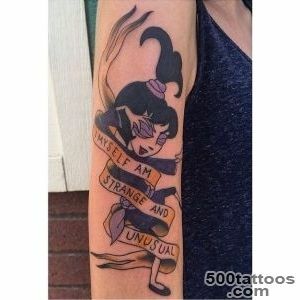 All tattoos with cartoons can be divided into several categories : domestic cartoon characters ,Disney cartoons and anime ; fictional characters , animals and humans . 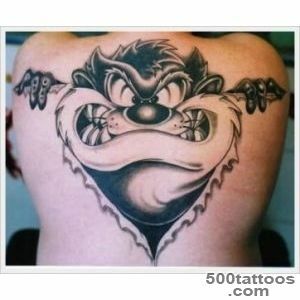 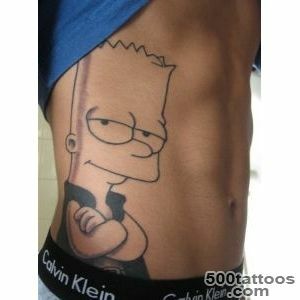 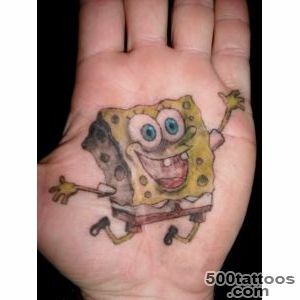 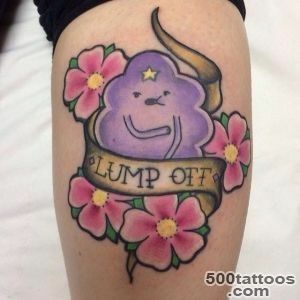 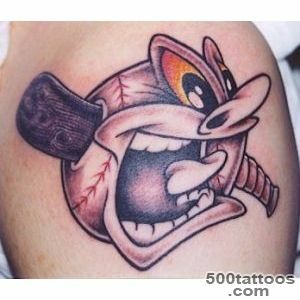 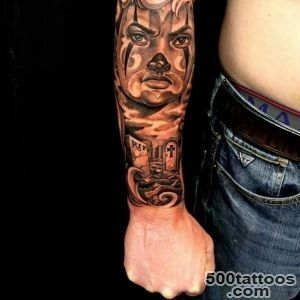 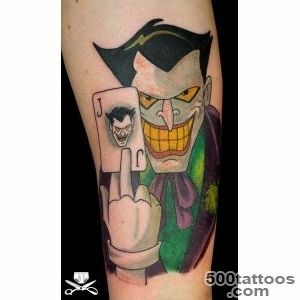 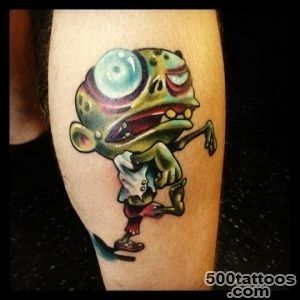 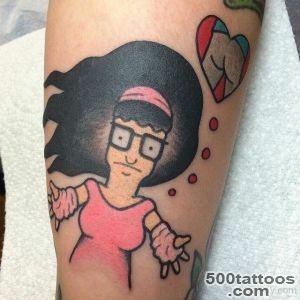 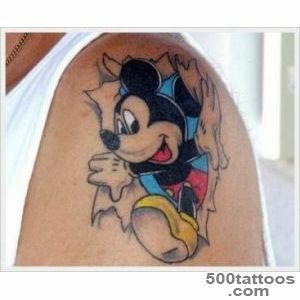 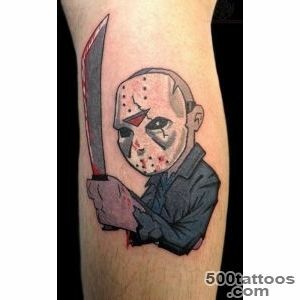 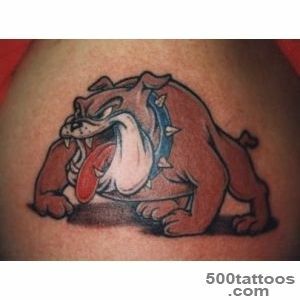 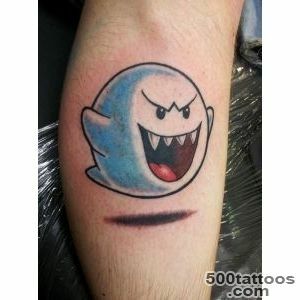 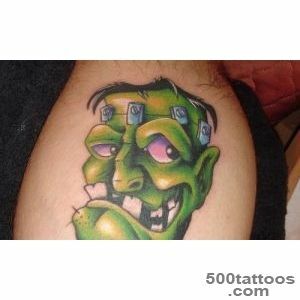 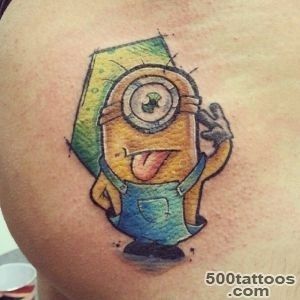 Tattoos are applied with cartoons people who are endowed with extravagance and eccentricity . 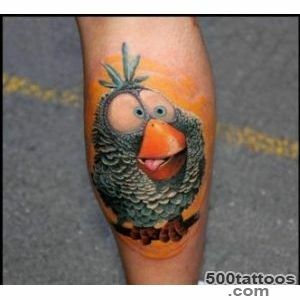 The place where this figure is applied , may also be unusual , as the tattoo itself , but most of all - it's ankle , wrist , shoulder blade or shoulder .